I would like to take this opportunity to thank all our clients and friends for your valued custom in 2013. 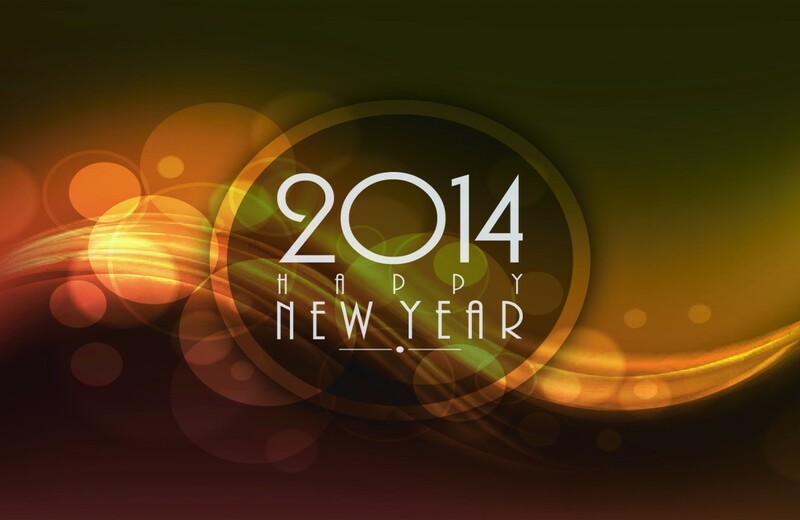 Can I also wish you one and all a very Happy, Healthy, Safe and Prosperous New Year for 2014. I look forward to working closely with you all again in the next 12 months.